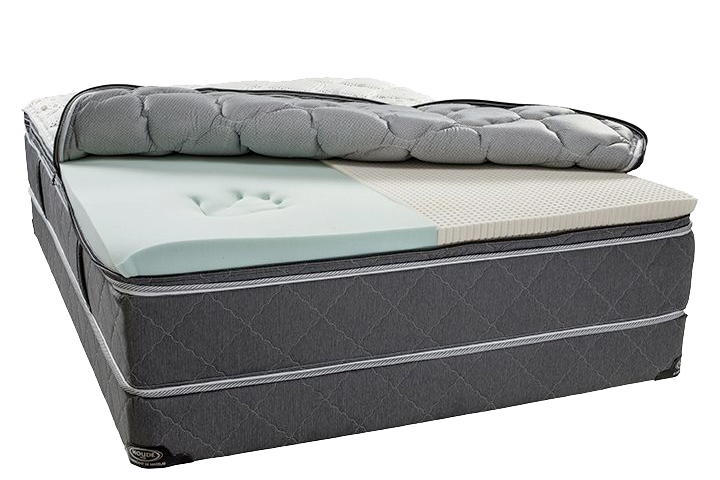 With 9 ranges of mattresses available in a wide range of comfort and sizes, you are sure to find the mattress of your dreams at Matelas Houde! Created by Houde! Different comfort level on each side. 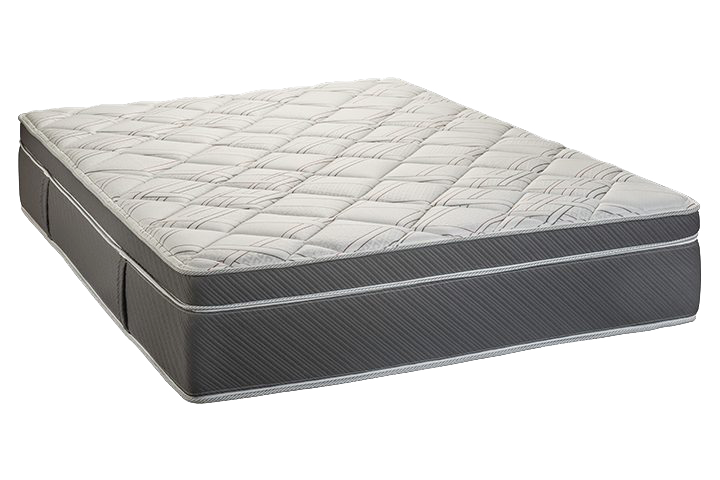 Our freshest and most eco-friendly mattress, 100% latex. Soy foam is in the spotlight with this springless European design. 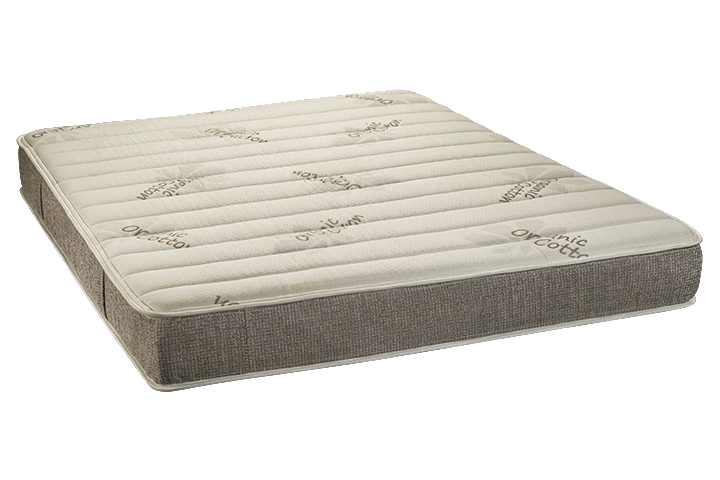 The ultimate mattress. Pocket coils, soy foam and latex in one. Unparalleled innovation. 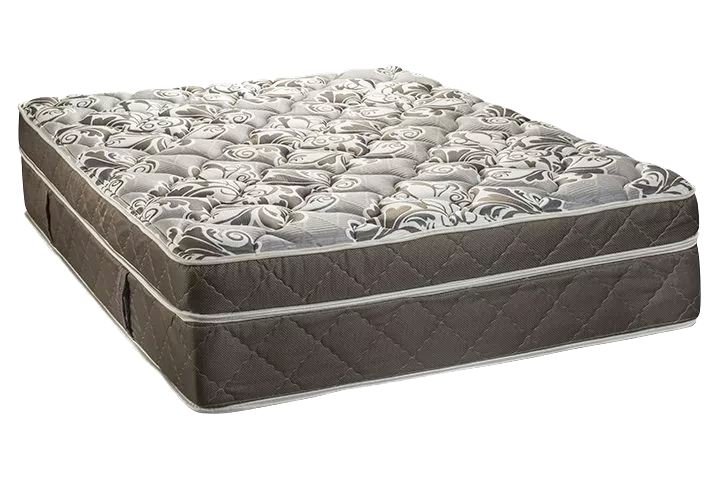 A hybrid design that combines springs and soy foam. 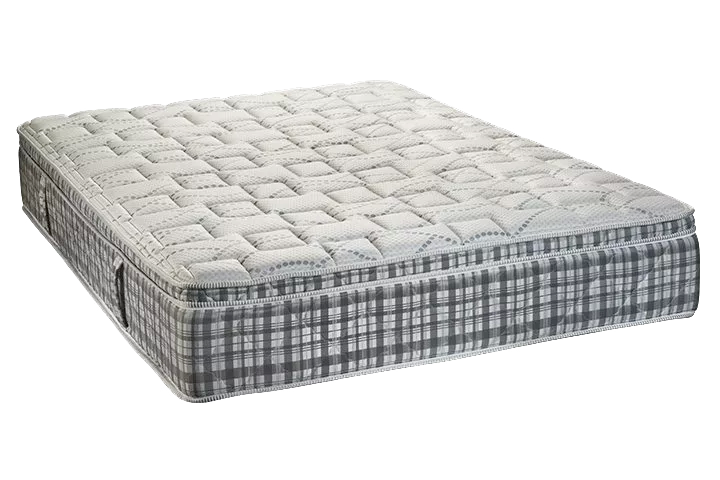 The traditional pocket coil mattress, perfected by Houde. Our Duraflex soy foam formula, available only at Houde. 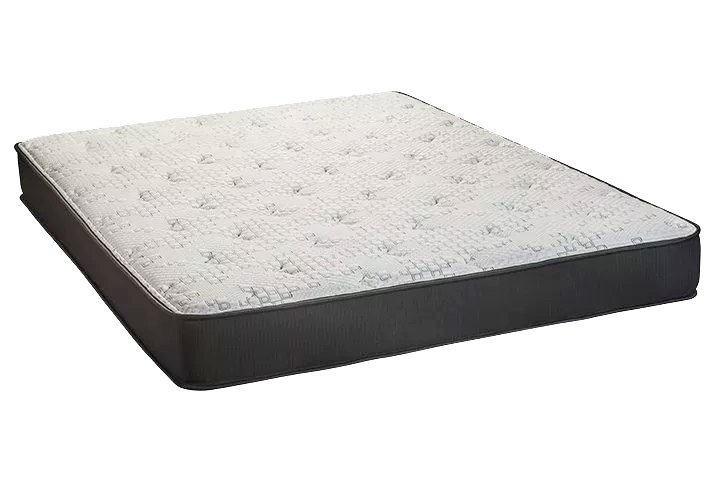 Affordable and comfortable soy foam mattress.  Designed with your baby’s comfort and development in mind. Ready to try a mattress? 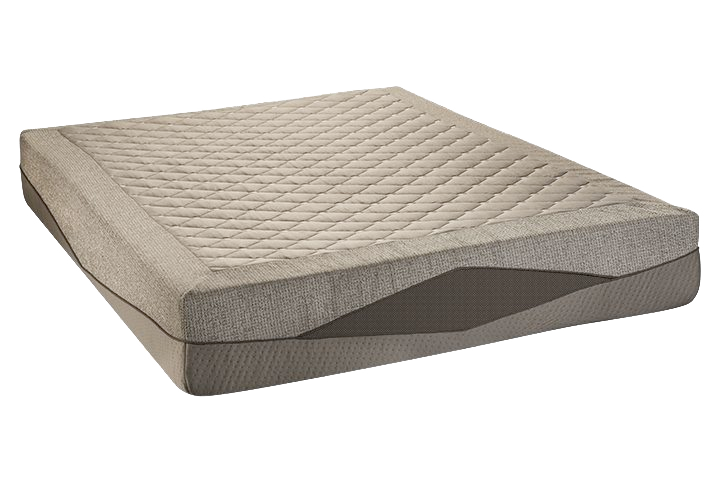 Because a mattress is an important purchase, we offer a 120-Night Sleep Trial. 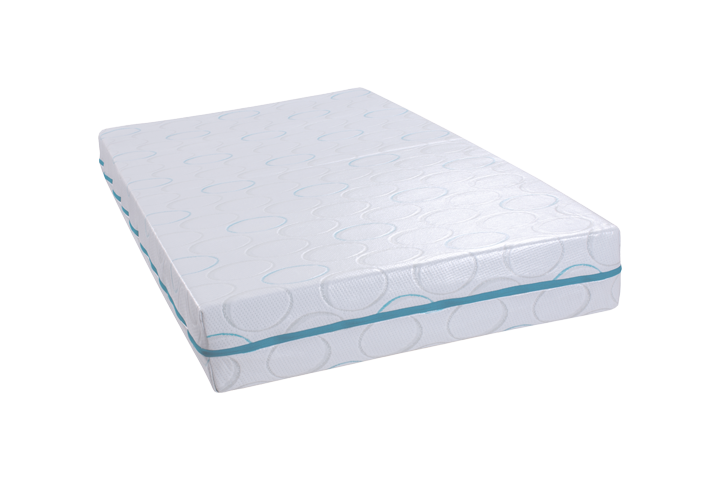 If you are not completely satisfied with the comfort of your mattress, we will exchange it at no extra cost within 120 nights of delivery.